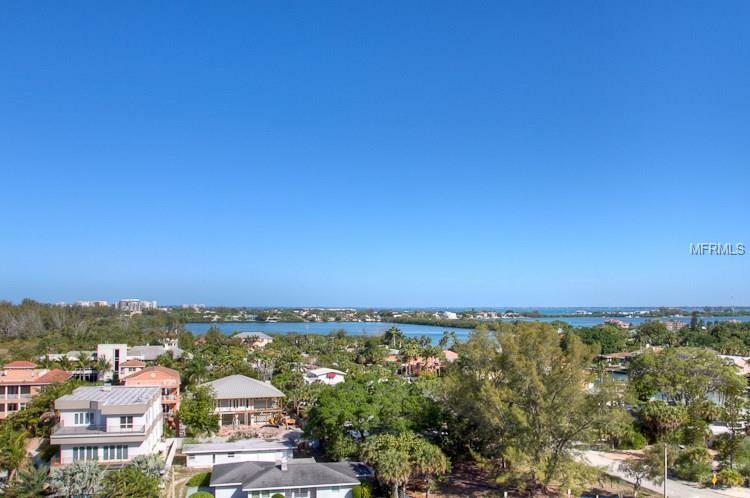 FULL GULF VIEWS from this condo in the best building on Lido Key. 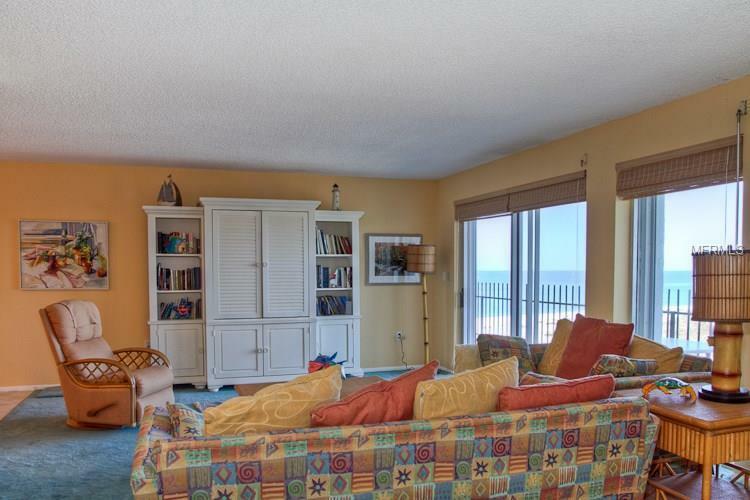 It is situated right next to St. Armands Circle, so easy access to all it has to offer. This high rise is the ultimate in a seasonal destination. It has a three month minimum reservation. 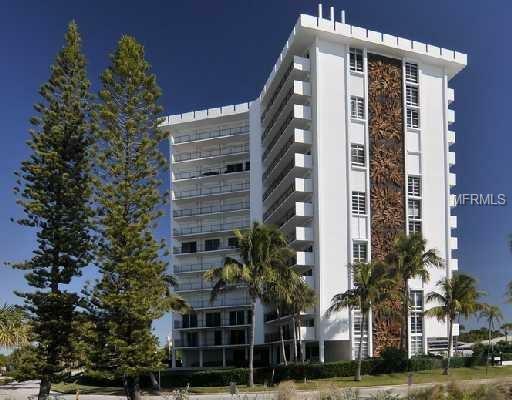 Two bedrooms, two bathrooms with all the living spaces being connected to a long balcony looking up Lido Key to Longboat Key. The view is the ultimate, from the king sized bed in the master bedroom the view is west across the beach out to the Gulf of Mexico. 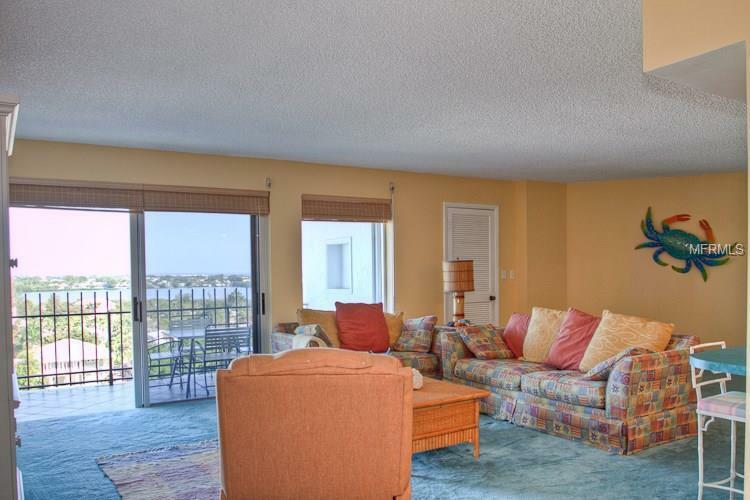 THREE MONTH MINIMUM, TWO BEDROOM CONDO, BEACH VIEWS, ST. ARMANDS CIRCLE, SARASOTA, FLORIDA.